I hate spending money. I really do. It was tough for me to have to shell out over $400 to get my lights set up. I mean, who really cares about lights anyway? Do they make that big of a difference? Think about it, you spend hours and hours crafting your set or perfecting your skills. You pour blood, sweat, and tears into your mixes hoping to finally spread the love to crowds of hundreds (or more) people. Why would you pour that down the drain because you are too cheap to buy a basic light setup? As a DJ you mostly get to control 1 of the main senses - the hearing. But this doesn't mean you have to give up on sight. The visual aspect of your sets is crucial to making a lasting impression. 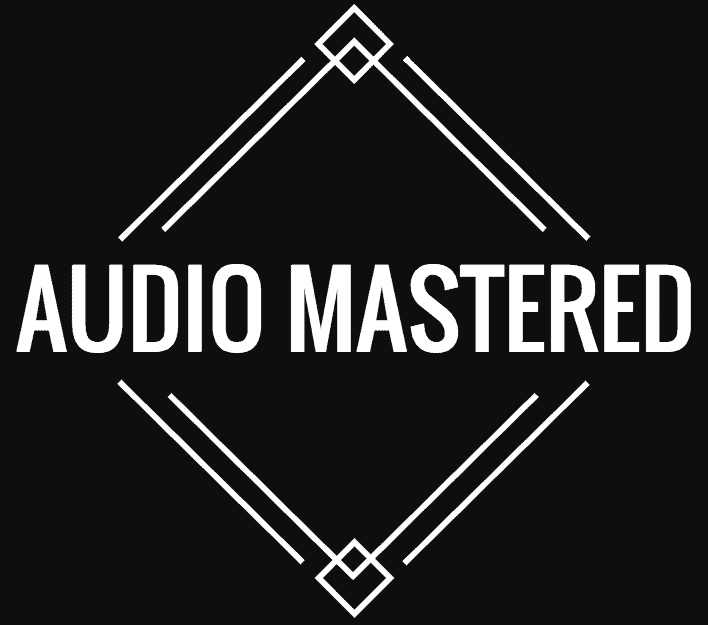 Why do you think DJs pay so much for their video images? The artwork behind the DJ is just another form of expression they use to make their set unique and memorable. Don't cheap out! Just don't do it. Remember, you only get one first impression. Don't ruin it with your cheap lights you paid $30 for at Walmart. Your lights are an investment. They will pay for themselves and then some. The are a crucial part of your mobile DJ setup. You are going to come across the term DMX when doing your initial research. What does it mean you ask? It's actually pretty simple. DMX is simply a way of controlling the lights. It's a unique communication protocol that allows you to control each light individually. Is it really important to the average DJ? In short, yes. This is how you are going to control all of your lights. You can get away without the software (more about this below,) but you will sacrifice a lot of control. You will just have to make sure your lights come with a sound-active mode. This way, they will respond to the music you are playing and won't require additional controls. For more permanent venues, you will want to invest in a DMX controller that provides you a little more control compared to just the DMX software. This is another term you'll come across when doing your research. Basically, you connect each of your lights through a DMX cable and they will all be synced. In other words, when the master light is triggered the other lights within the chain will also be triggered. Here is a great explanation video below. Do I Need A DMX Controller? Technically, no. You can just get away with setting up a master-slave connection between the lights and using the sound-active mode. However, if you are willing to spend an extra $50 (which I do recommend if possible) you can get much more control. You will most likely save yourself a lot of technical frustration of setting up the DMX software and will gain straightforward analog controls. It will take a bit of research to actually get the entire system down, but when you do you will be able to put on a much better light show. Here are a few of my recommendation for a great controller that is easy to use. 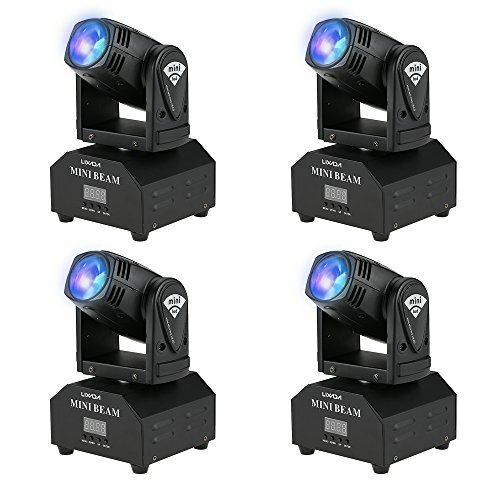 So, What Are The Best DJ Lights? Alright, let's get to the lights already. 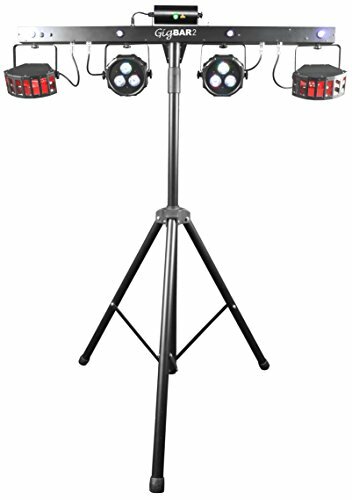 The first set of DJ lights I'd recommend are the Litake 36LEDs. I would recommend mounting two light you see in the video above, and then mounting two on top of your DJ speakers. I like these lights because they have such a huge potential for the style of lighting you can use. I see them as the backbone to your lighting setup. You need a few workhorses you can rely on while using other lights for adding texture. LEDs: 36W led par lights with 36 pcs LEDs include 6 x red, 6x green, 6x blue. 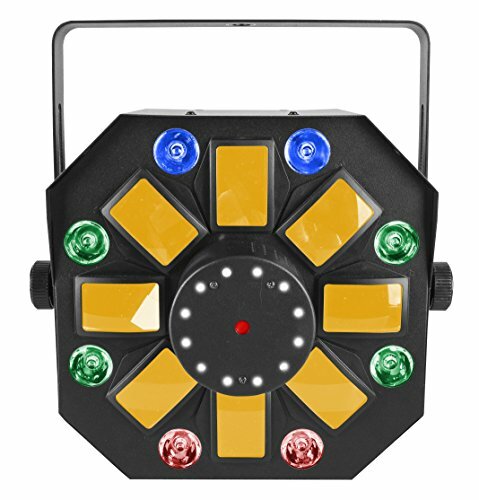 2 Control Modes: Magic effect can be easily controlled by remote control(4 pcs included) or professional DMX controller(not included). 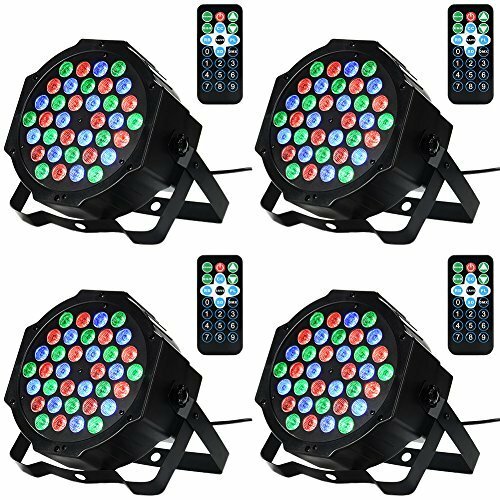 The package does come with 4 remote controls, but I highly recommend you don't use these and stick with the DMX controls. You'll likely need a truss setup for the best potential product. I know it's more expensive, but trust me, it will pay off in the long run. You will look much more professional and as a result, get more gigs. The next lights I recommend you look at are moving heads. You need about 4 of these to get the best effect. Only using two will seem empty. These are my highest quality lights and were the most expensive. Mounting these can be a pain, but hopefully you can figure something out with your truss system. You can always just rest them on the top and secure them down with zip-ties. Channel: professional 11/13 channels. Strobe, dimmer, flash light mode and auto RGBW color change. 4 Control Modes: Support DMX512 control, sound control, master-slave mode and auto running. Finally, you need a centerpiece. You need something that fills the center of the dance floor with light and lasers. This will be the central piece to your lighting system and will convey any emotion you want. These lights are usually powerful enough that they can almost stand on their own. The Swarm wash will give your show some much needed lasers (who doesn't like lasers?) You can see it in action below. If this all seems like a bit much for your budget, or you don't want to bother putting it all together, there is one more option I have for you. It's one of the best all-in-one options on the market. Once you have the DMX cables (you can always just use XLR if you don't feel like shelling out for DMX specific cables) all you have to do is plug them in and you're ready to rock. I find they are hard to come by and aren't always in stock in Amazon. Nevertheless, a good option. I hope you've found this helpful. 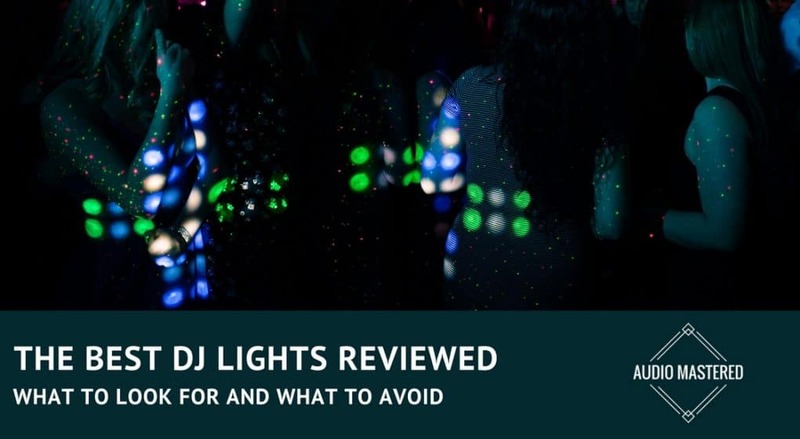 If you are looking for more DJ lights, I've reviewed a few of my favorite moving lights in another post.